Compatible with DJI Crystalsky, Mi Pad 3, Mi Pad 2, Samsung S2, Samsung S3, Huawei M2, Huawei M3, Nexus 9. Huawei honor 9, Huawei P10, Google Pixel 2. One plus 6, LG G6, OPPO R15, VIVO X21, Nokia 7 plus, Mi Mix 2s, Samsung Galaxy S8. 1.What is the flight time of the M200 Series V2 drones? No payload: M200 V2: 38 minutes, M210 V2: 34 minutes, M210 RTK V2: 33 minutes. Full payload: M200 V2/M210 V2/M210 RTK V2: 24 minutes. 2.How long does it take to fully charge the TB55 Intelligent Flight Batteries of the M200 Series V2 drones? When using an IN2CH Charging Hub, it takes 2 hours and 24 minutes to fully charge 2 TB55 batteries. 3.How do I maintain the TB55 Intelligent Flight Batteries? 1. To get the best performance of the batteries, it is recommended to mark 2 batteries as a pair before first use and continue using them as a pair (charge and discharge them together). 2. The ideal storage temperature for the batteries is between 22℃- 30℃. Do not store in humid places. 3. If not using the batteries for more than 10 days, discharge the batteries to 40%-65% of charge to store, charge and discharge them every 3 months to keep them fresh. 4.Can the TB55 Intelligent Flight Batteries be used in low-temperature environments? The operating temperature of the TB55 Intelligent Flight Batteries is -20℃ to 50℃. Please note that flight time will decrease when using in cold environments. It is recommended to preheat the batteries to 15℃ before flight to ensure flight performance. 5.Can the TB55 Intelligent Flight Batteries be taken onto a flight in the carry-on baggage? The battery has a capacity of 174.6Wh. Please follow the regulations and guidelines for traveling with these batteries via air. 6.Do the M200 Series V2 drones support TB50 batteries? 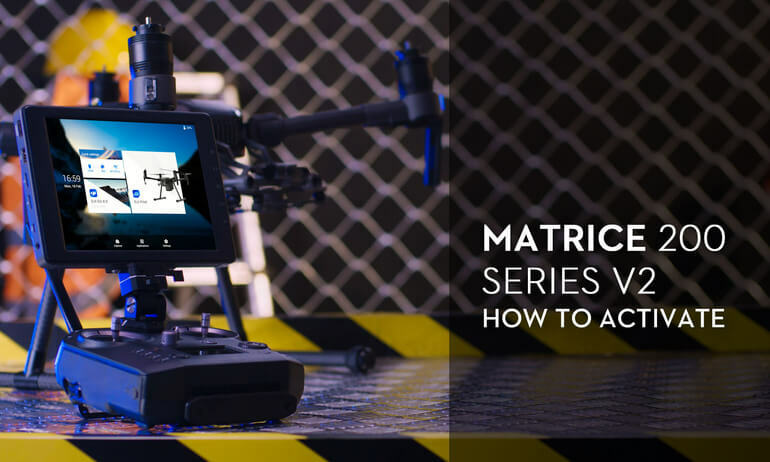 1.What is the maximum takeoff weight of the M200 Series V2 drones? 2.What are the maximum payload weights of the M200 Series V2 drones? When using TB55 Intelligent Flight Batteries: M200 V2: 1.45kg; M210 V2: 1.34kg; M210 RTK V2: 1.23kg. 1.How long does it take to fully charge the remote controller? It takes around 2 hours to fully charge a single WB37 Intelligent Battery that is installed in the remote controller, and around 1 hour and 11 minutes using the WCH2 Charging Hub. 2.How long does a fully charged WB37 battery last? Up to 4 hours of continuous use when not powering a display monitor. 3.Can the M200 Series remote controller be used for the M200 Series V2? 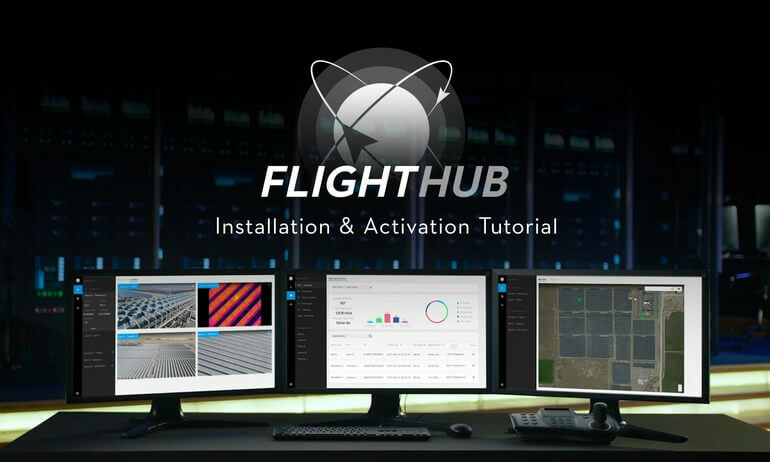 4.How are the remote controllers for V1 and V2 drones different visually? There is a silver ring mark on the monitor mounting bracket on the M200 Series V2 remote controller, and on the back of the bracket there is a USB port. 5.What is the operating temperature of the remote controller? The operating temperature is -20℃ to 50℃. 6.What output interfaces does the remote controller have? 1.What transmission system is used in the M200 Series V2 drones? 2.What is the actual transmission distance? The actual transmission distance depends on the local communications standards. 1.What is the resolution of the FPV camera? 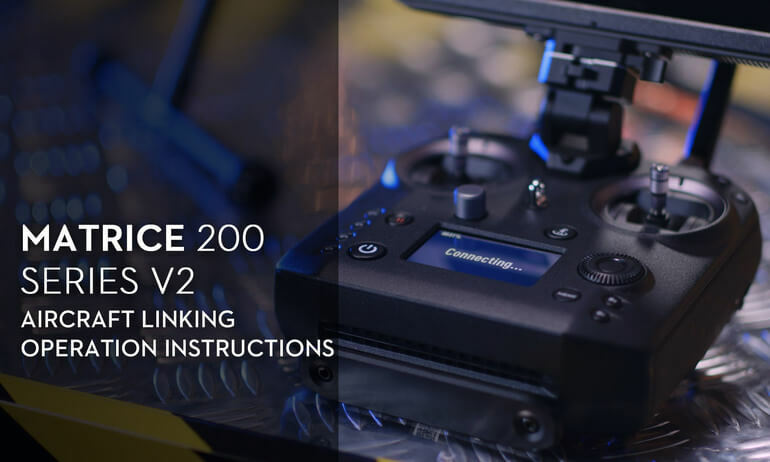 2.What gimbal cameras are compatible with the M200 Series V2 drones? 3.What dual gimbal combinations are supported by the M210 V2/M210 RTK V2? Please refer to the following table for an explanation of how to properly mount your dual gimbal configuration. Left and right is determined from the perspective of looking directly at the drone from the front. Left gimbal port: Zenmuse XT/Z30. 4.Can the two downward gimbal cameras be controlled simultaneously on the M210 V2/M210 RTK V2? Yes, you can control the gimbal angles of both payloads and take still photos or videos using both. 5.Which gimbal cameras are supported in the upward gimbal mount of the M210 V2/M210 RTK V2 drones? 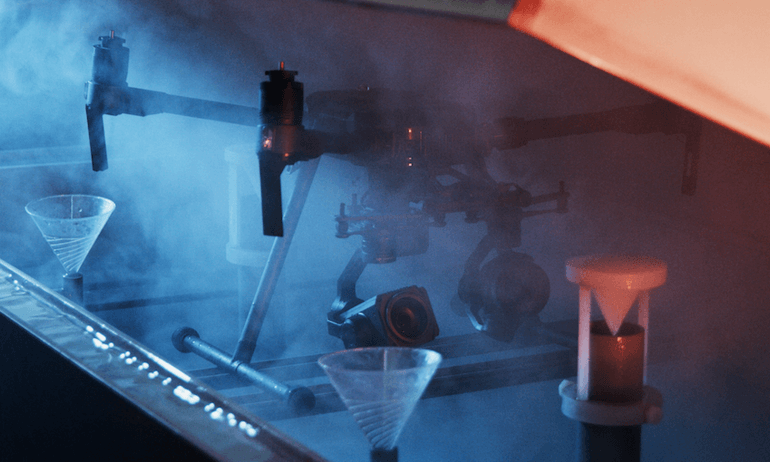 The upward gimbal port supports the Zenmuse X4S/X5S/X7/XT/XT2/Z30. 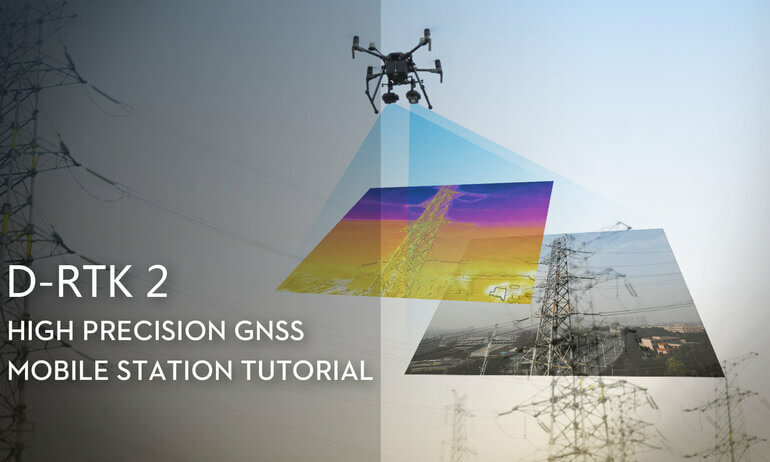 6.What upward+downward gimbal configurations are supported by the M210 V2/M210 RTK V2 drones? Upward gimbal mount: Zenmuse X4S/X5S/X7/XT/XT2/Z30. Left downward gimbal port: Zenmuse XT/Z30. 7.Can the upward and downward gimbal cameras be controlled simultaneously on the M210 V2/M210 RTK V2? 8.Can I adjust the FPV camera's angle using the remote controller? 9.Which formats are supported by the Zenmuse X7 gimbal camera? 10.What should I keep in mind when using the upward gimbal? 1. You can only use an upward gimbal with M210 V2 and M210 RTK V2. 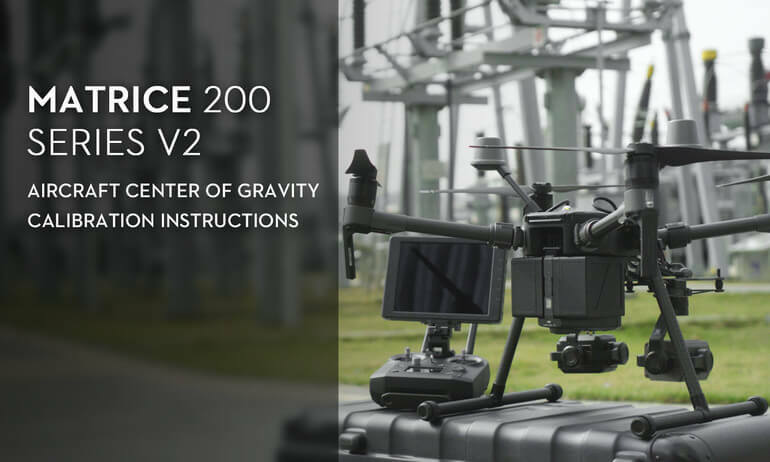 The upward gimbal is not supported by the M200 V2. 2. If you are planning to use an upward gimbal with the M210 V2, please purchase an upward gimbal connector as well as an external GPS module. If using with the M210 RTK V2, you will only need to purchase the upward gimbal connector. 3. When connecting an upward gimbal, always make sure all the cables are properly secured so that they won't be in the way of the propellers. It is recommended that you detach the upward gimbal connector and store it elsewhere when not using an upward gimbal. 1.How are the M200 Series and M200 Series V2 drones different visually? The M200 Series V2 drones have new anti-collision beacons on the aircraft shell and at the bottom of the battery compartment. The V2 arm lights are equipped with optical lenses, and the engraving on the body of the drone shows V2. 2.Can I switch the dual downward gimbal connector on the M210 V2/M210 RTK V2 to a single downward gimbal connector? 3.What is the hovering precision of the M200 Series V2? M200 V2/M210 V2 in P-mode with GPS: vertical: ±0.5m (±0.1m when Downward Vision System enabled). Horizontal: ±1.5m (±0.1m when Downward Vision System enabled). M210 RTK V2 with RTK enabled on: vertical ±0.1m, horizontal ±0.1m. 4.What is the Ingress Protection rating of the M200 Series V2 drones? IP43, means that the Matrice 200 Series V2 can be protected from objects greater than 1 millimeter, and from water spray less than 60 degrees vertically. The IP43 protection rating can protect the Matrice 200 Series V2 when used in adverse environments with dust particles or light showers. Note: The protection rating may reduce or fail in case of folded-frame arms, exposed ports as a result of open cover, loose weatherproof shell top plugs, and if the aircraft is broken. 5.Does my purchase of an M200 Series V2 drone come with a Micro SD card? Yes. A 64GB Micro SD card is included. 1.What do I need to fully utilize the RTK functions of the M210 RTK V2? 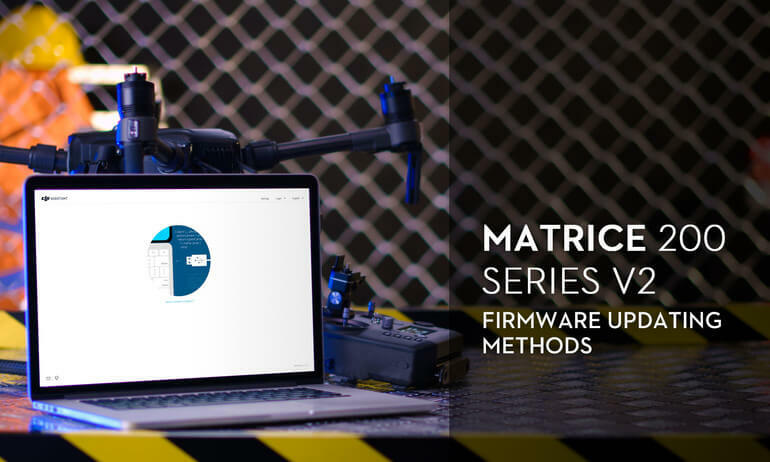 The performance and accuracy of the RTK functions can be enhanced with real-time differential correction using the DJI D-RTK2 High Precision GNSS Mobile Station For Matrice Series, which can be purchased as a combo through your DJI authorized dealer. 2.What is the ingress protection rating of the DJI D-RTK2 High Precision GNSS Mobile Station For Matrice Series? 3.Which SDKs are supported by the M200 Series V2? M210 V2/M210 RTK V2 supports the OSDK, PSDK and MSDK. M200 V2 supports PSDK and MSDK. 4.How do I get technical support for SDKs? 1.What apps and software are supported by the M200 Series V2? 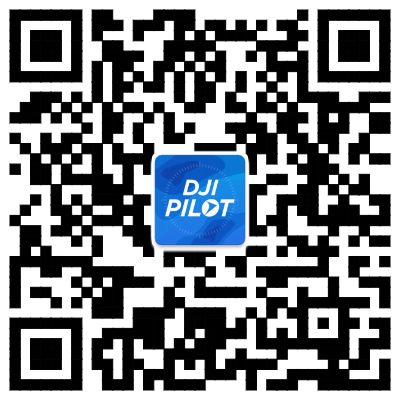 Currently supports DJI Pilot for Android. Support for GS Pro is coming soon.